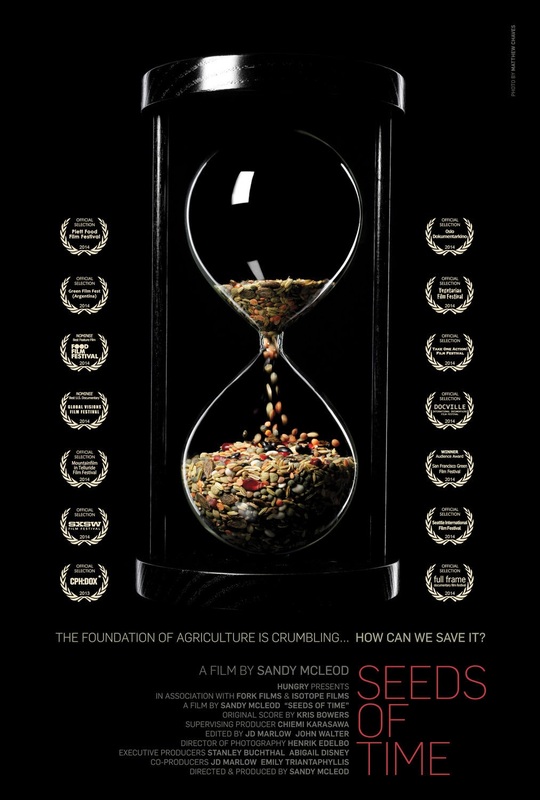 Plan to attend our community screening of the feature documentary SEEDS OF TIME next Thursday, January 15, at 7 PM, at South Church. All are welcome / FREE. This is a unique food film unlike what you may have seen before. 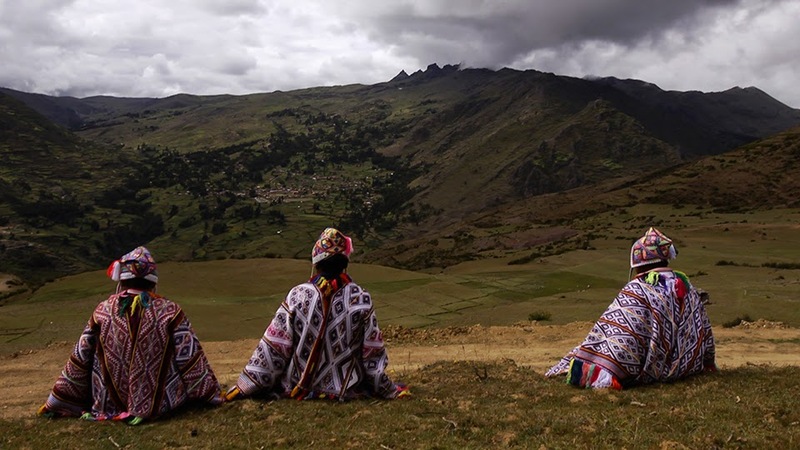 It is about the foundation of agriculture: our seeds. It is about the fragility of modern agriculture, and the challenges that lay ahead in this era of climate change. We will have time for discussion after the film. A perfect storm is brewing as agricultural pioneer Cary Fowler races against time to protect the future of our food. Gene banks of the world are crumbling, crop failures are producing starvation inspired rioting, and the accelerating effects of climate changes are already affecting farmers globally. But Fowler's journey, and our own, is just beginning. From Rome to Russia and, finally, a remote island under the Arctic Circle, his passionate and personal journey may hold the key to saving the one resource we cannot live with out: seeds.